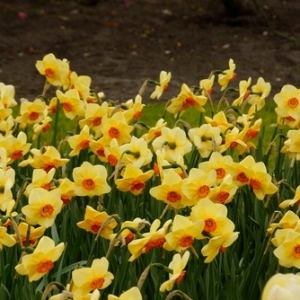 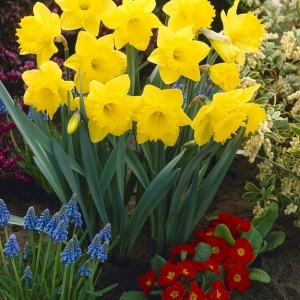 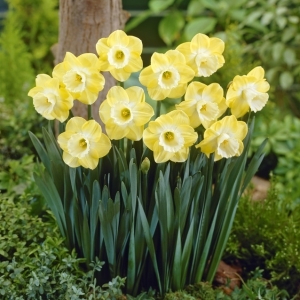 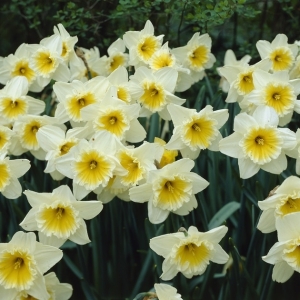 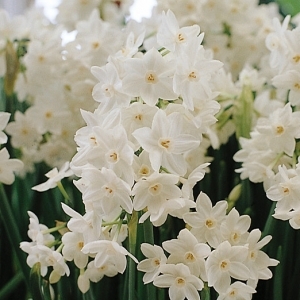 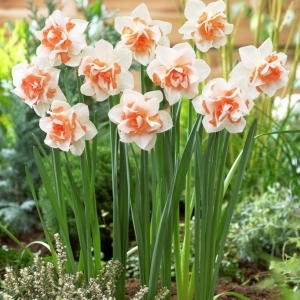 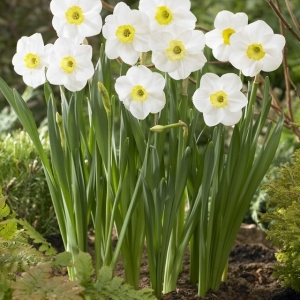 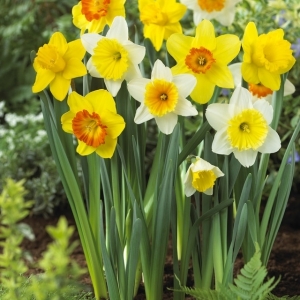 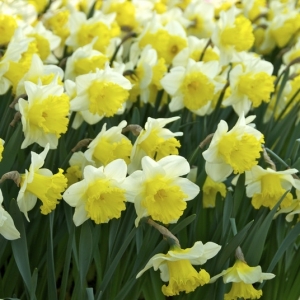 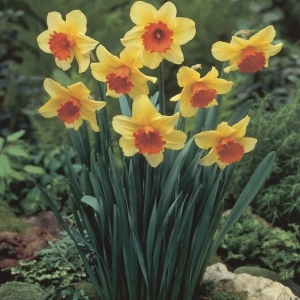 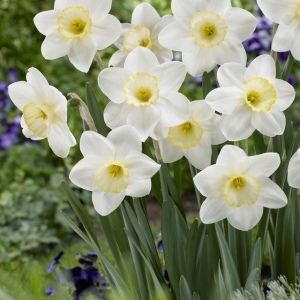 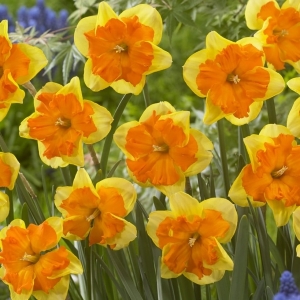 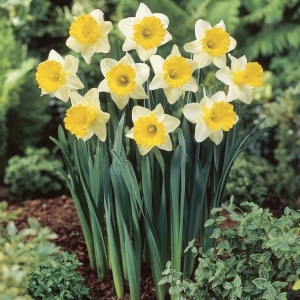 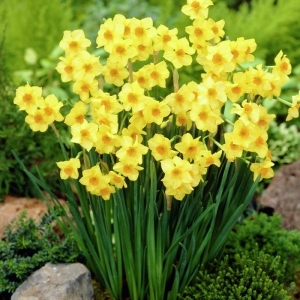 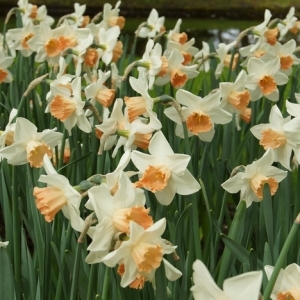 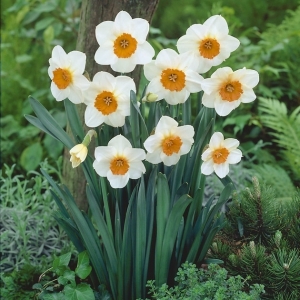 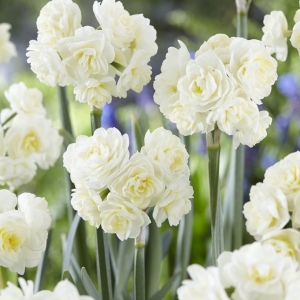 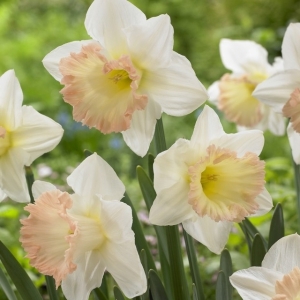 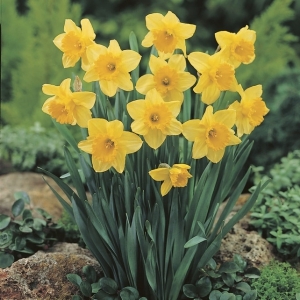 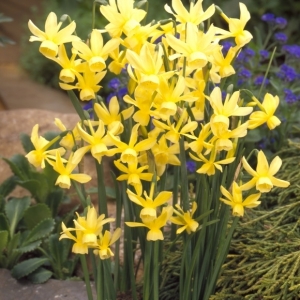 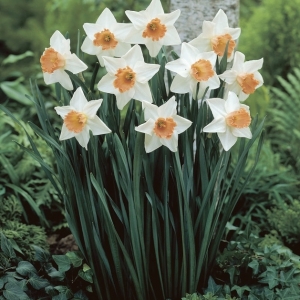 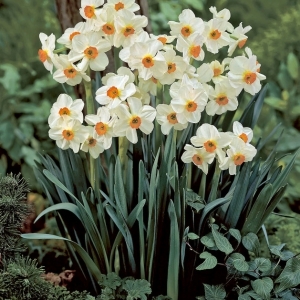 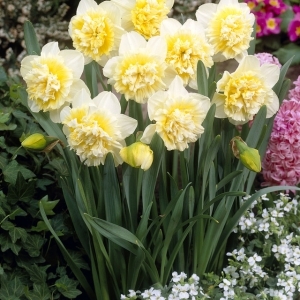 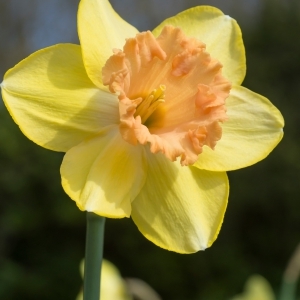 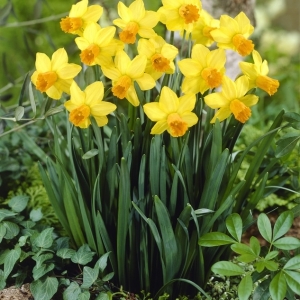 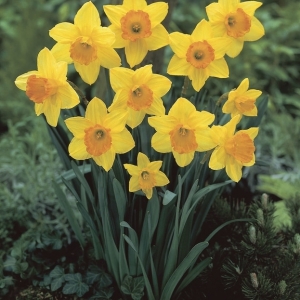 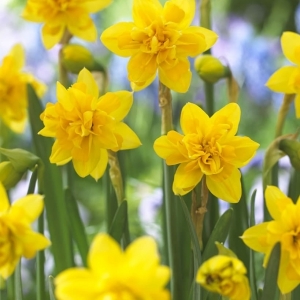 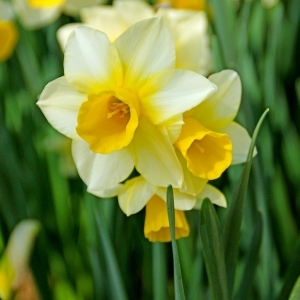 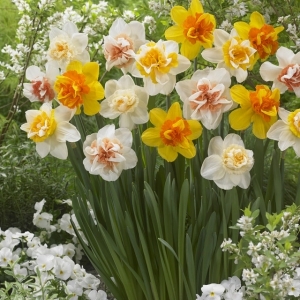 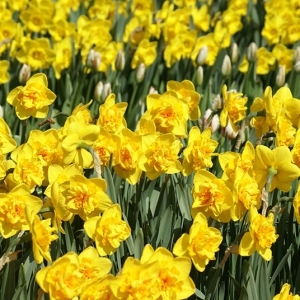 Daffodils have long been considered one of the heralds of spring. 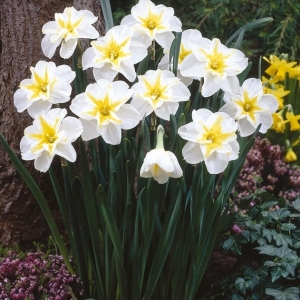 Planted in autumn, they spend several months developing roots before the flowers burst forth in spring. 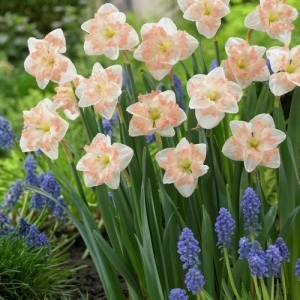 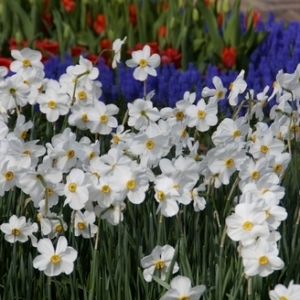 At De Vroomen Garden products we are supplying you with Holland’s finest varieties in a wide range of colors and sizes.